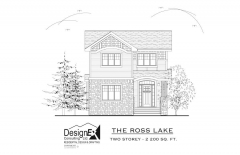 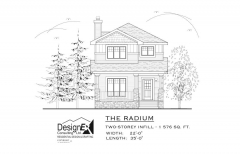 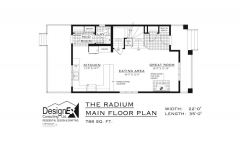 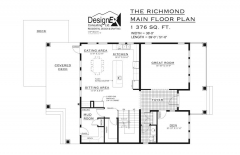 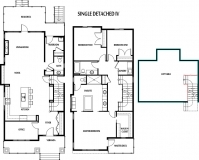 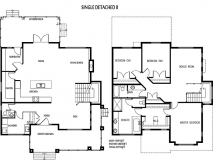 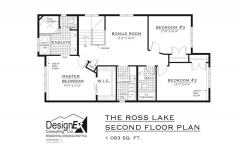 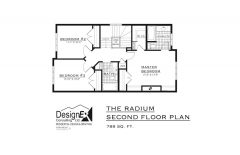 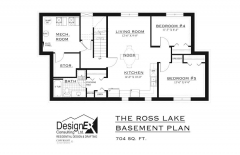 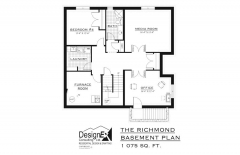 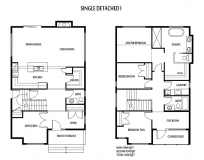 Blueprints and Interior Designer – FREE With Baum & Woolger! 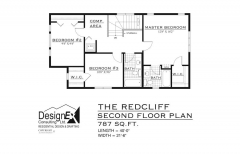 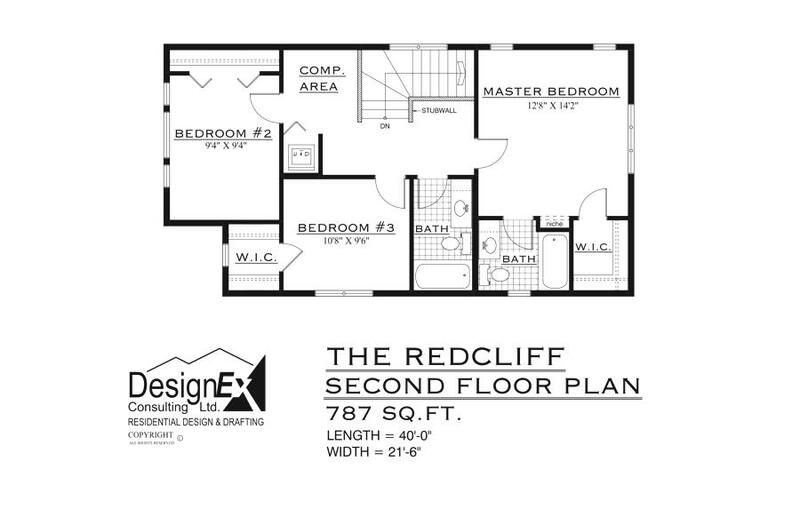 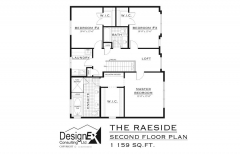 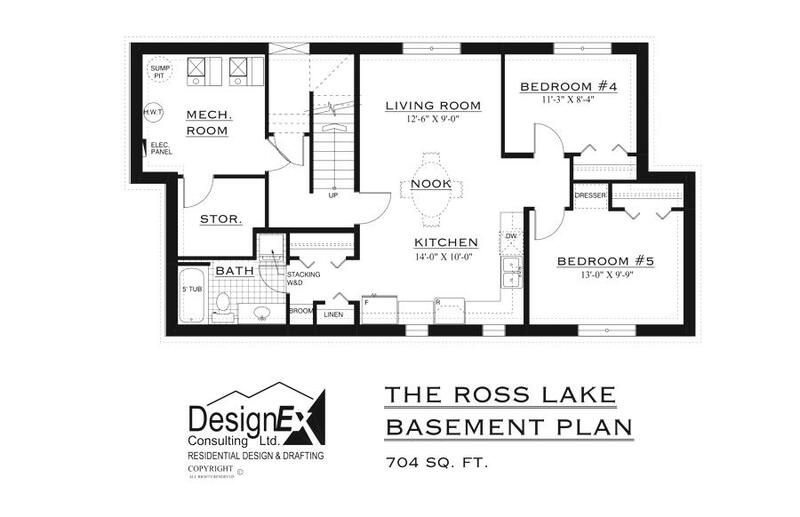 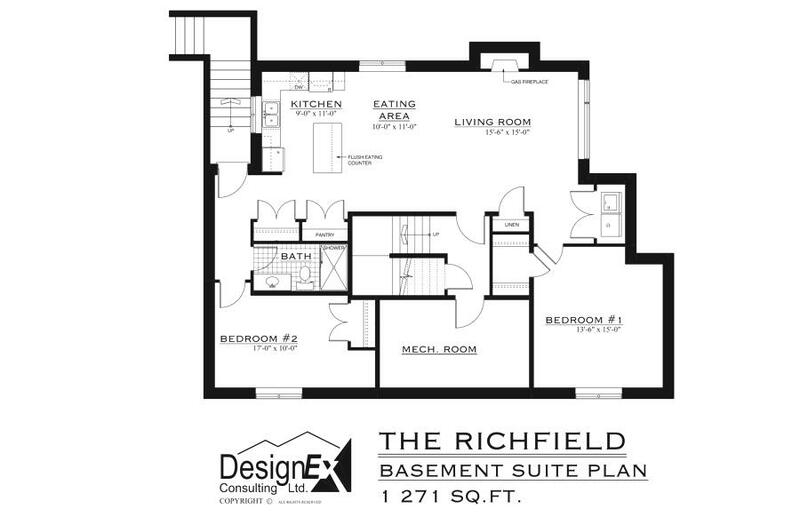 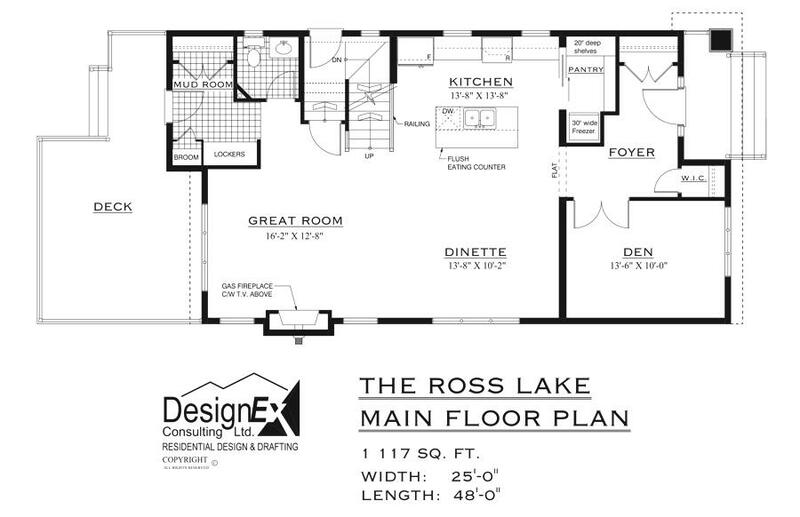 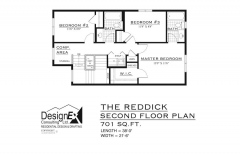 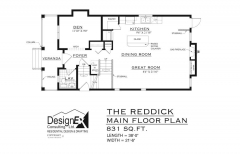 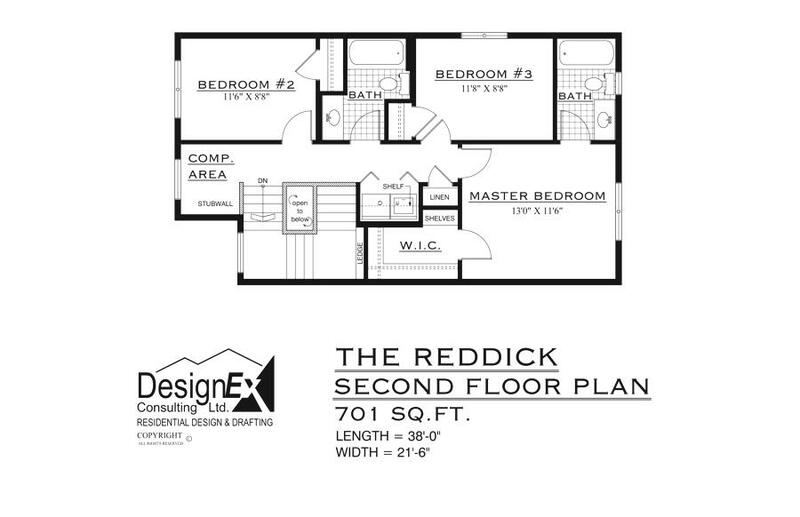 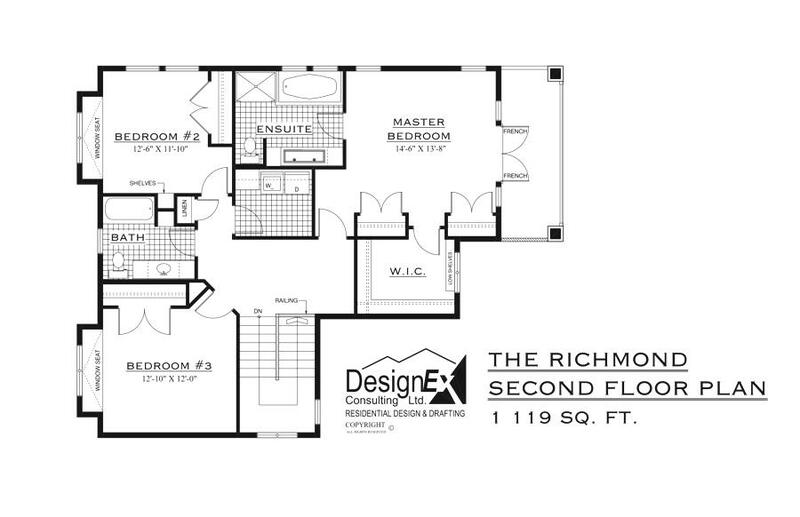 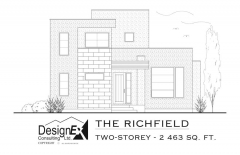 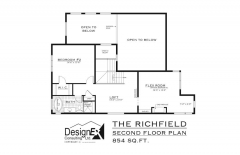 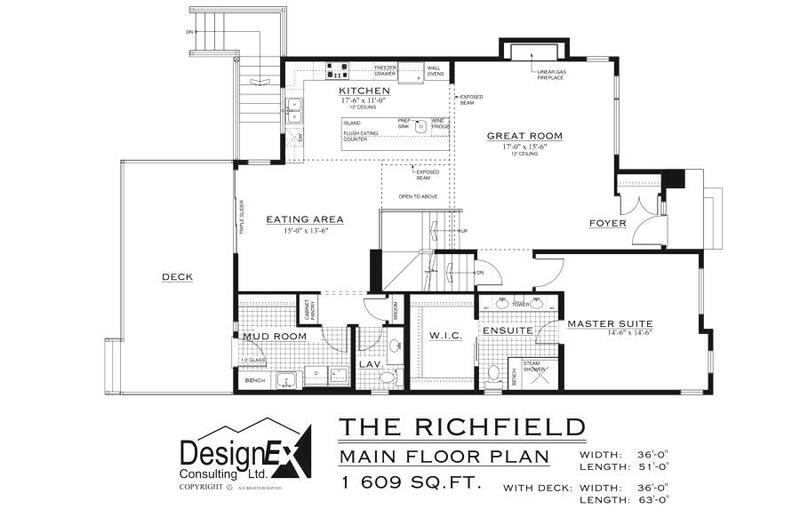 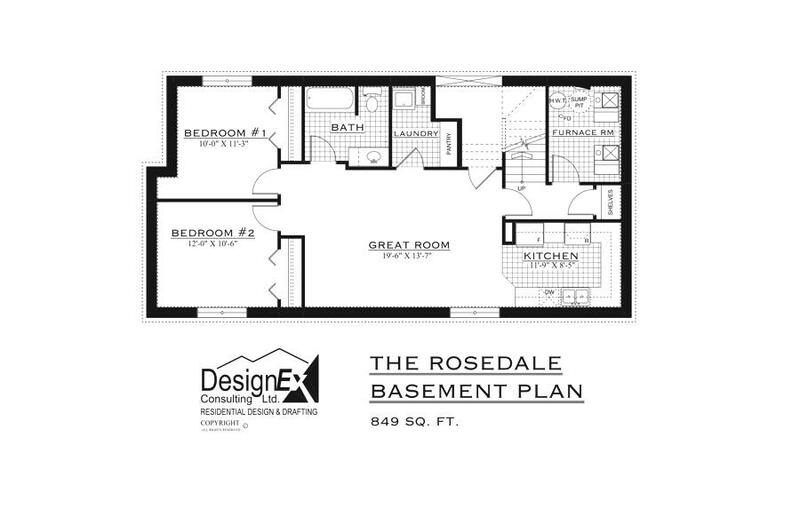 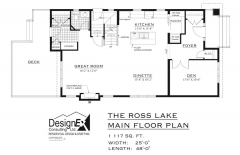 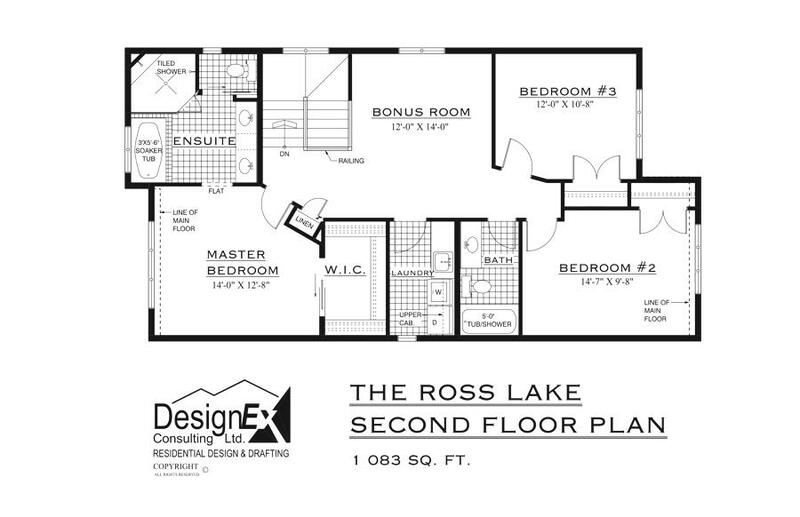 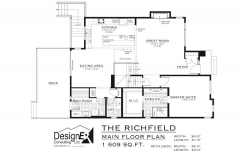 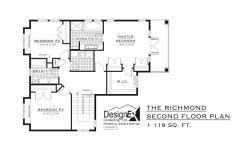 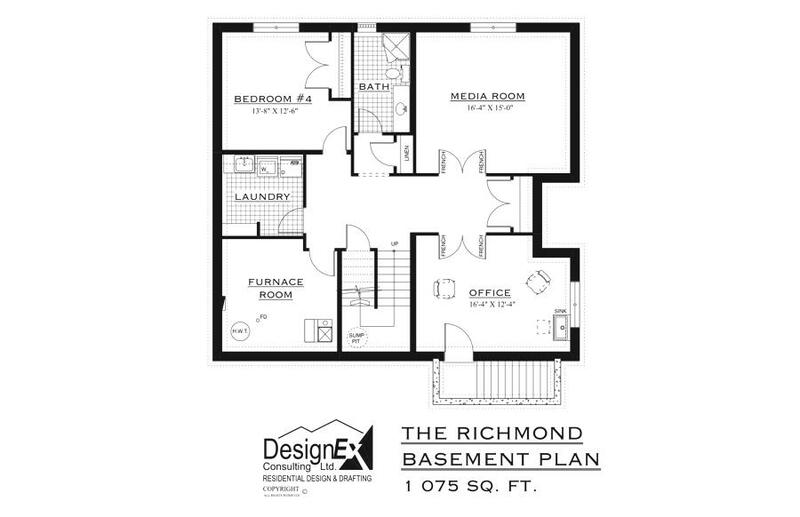 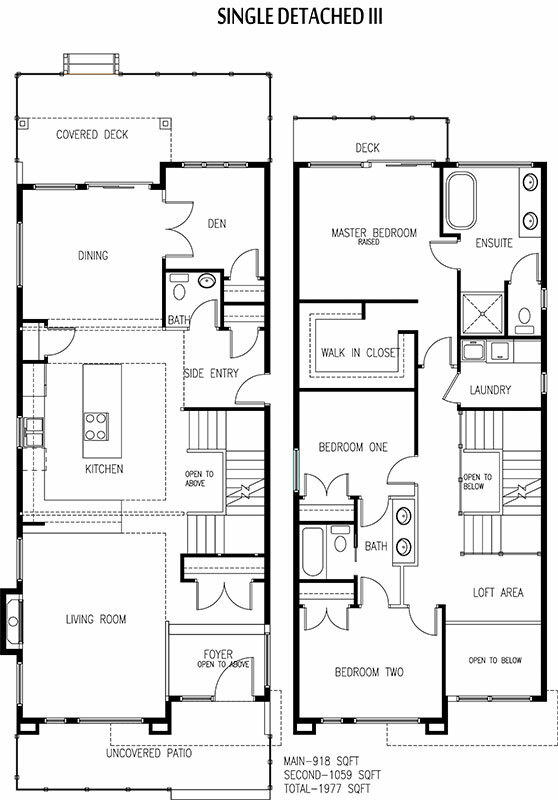 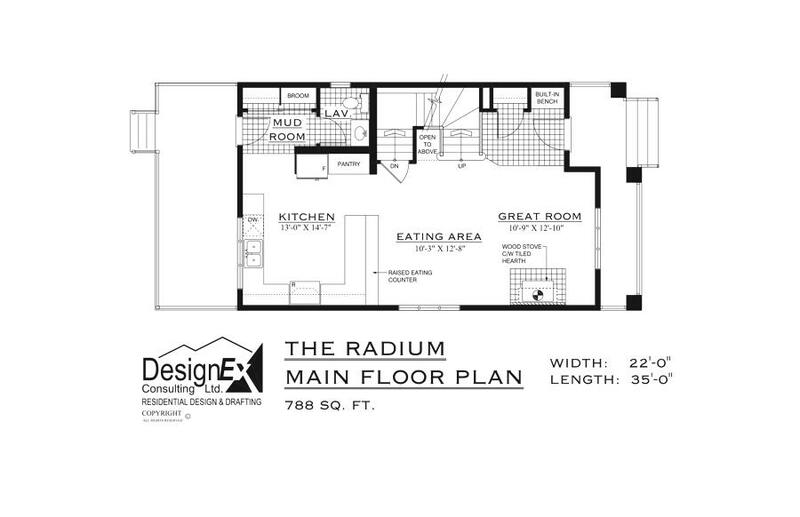 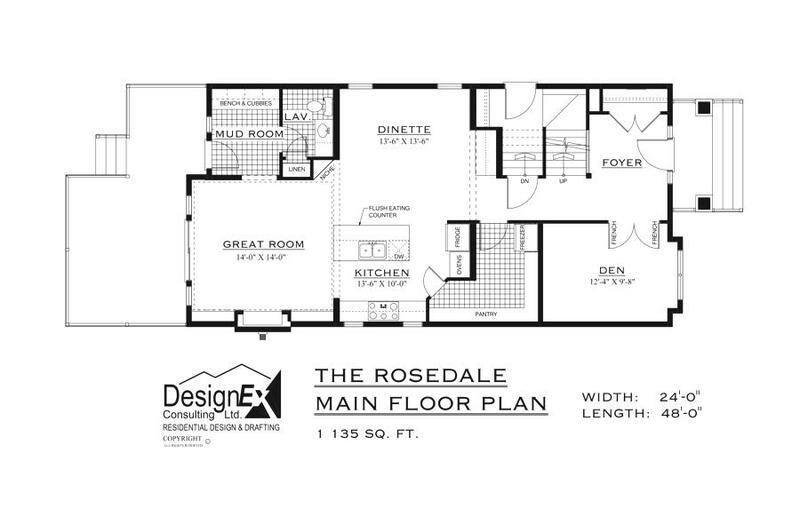 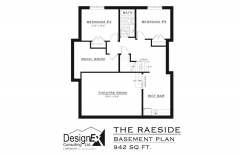 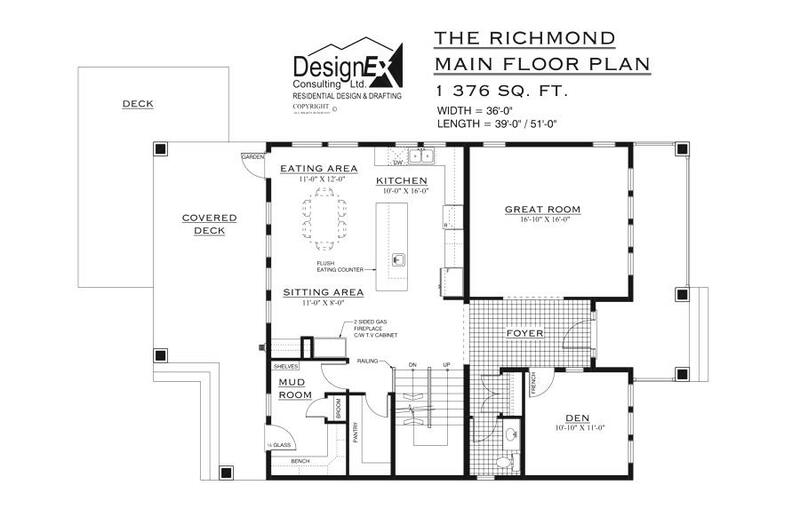 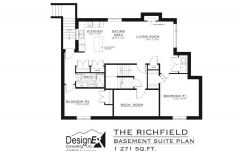 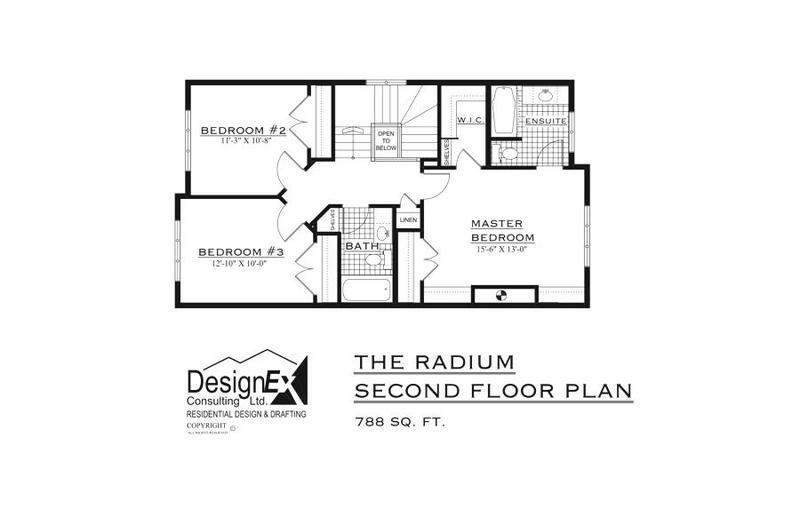 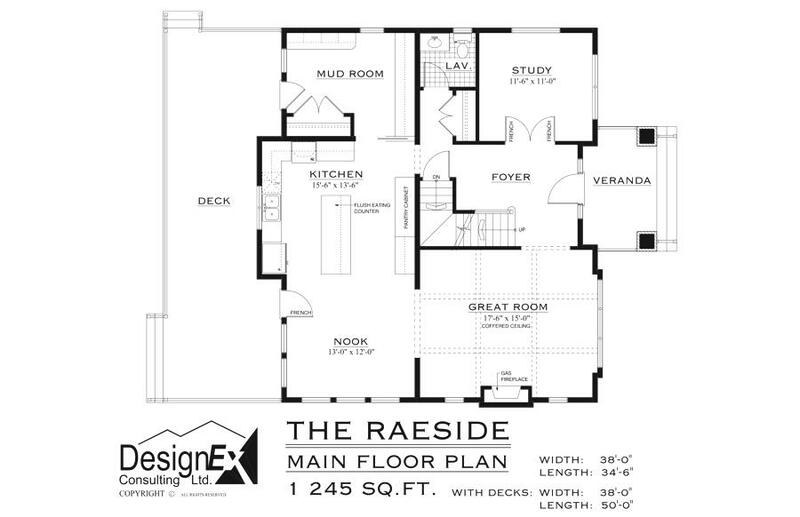 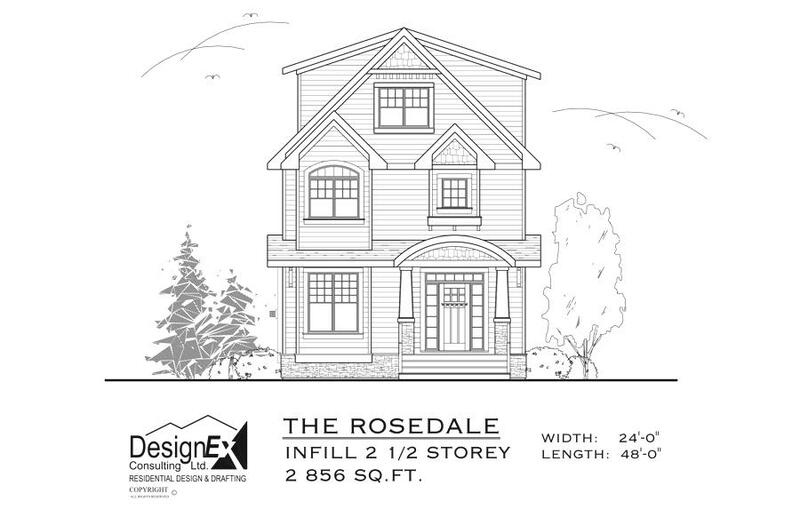 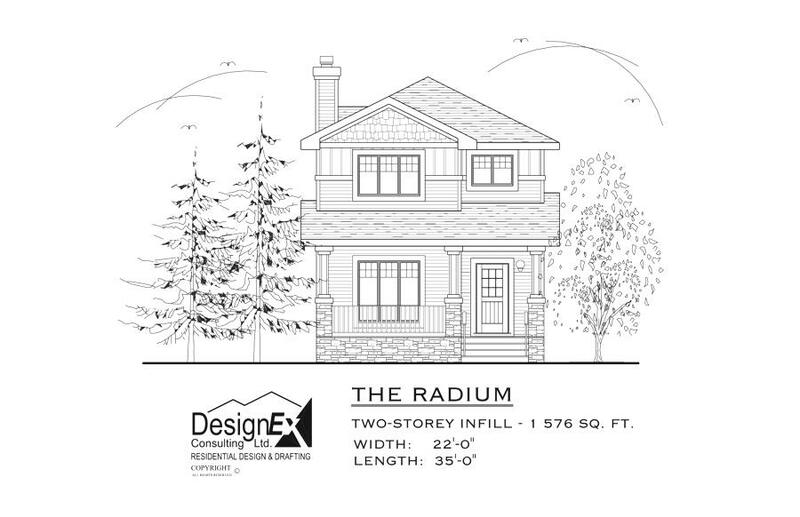 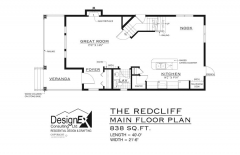 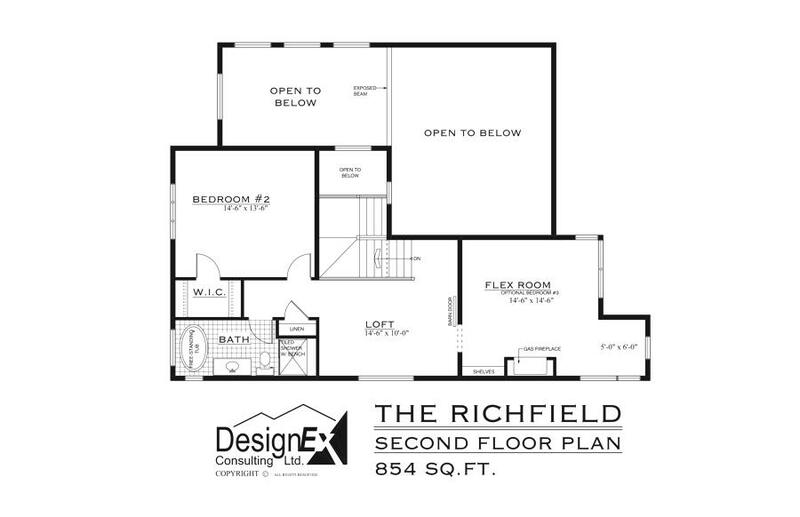 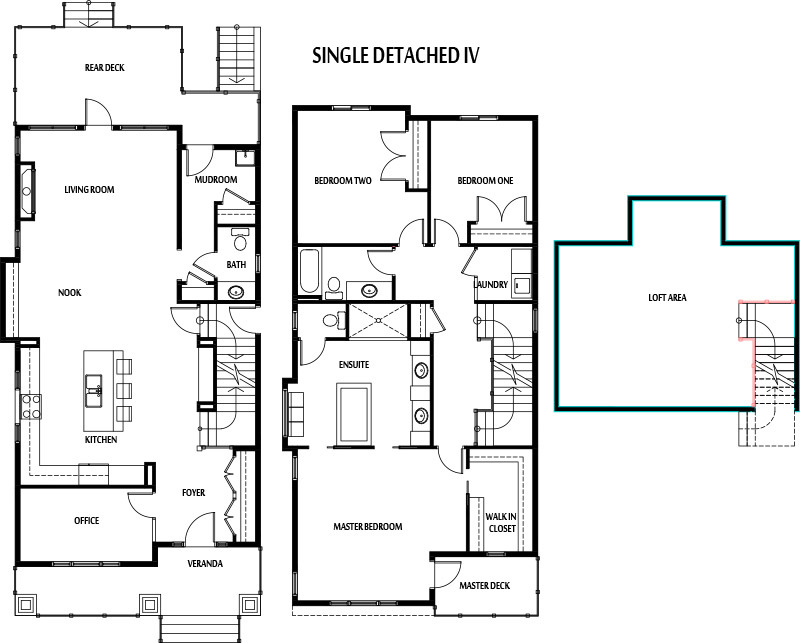 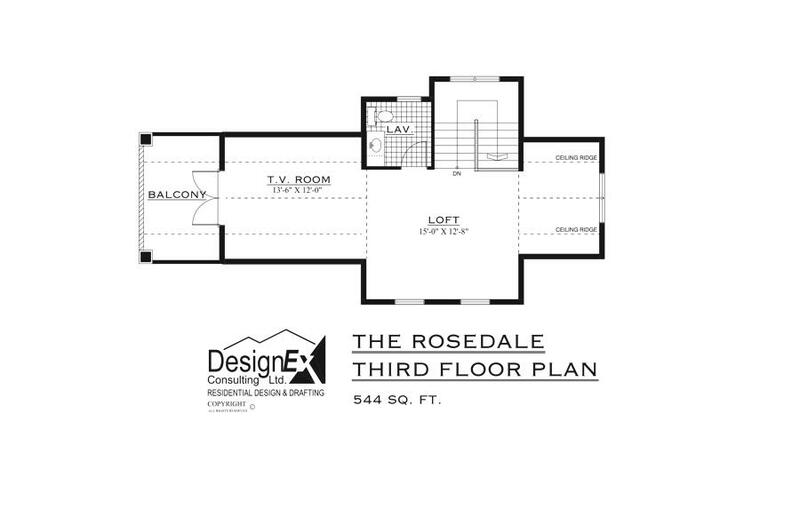 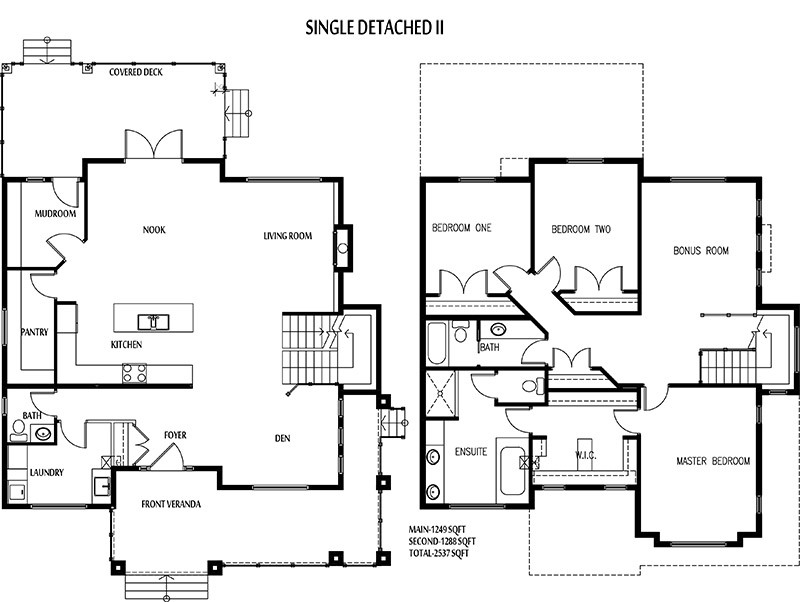 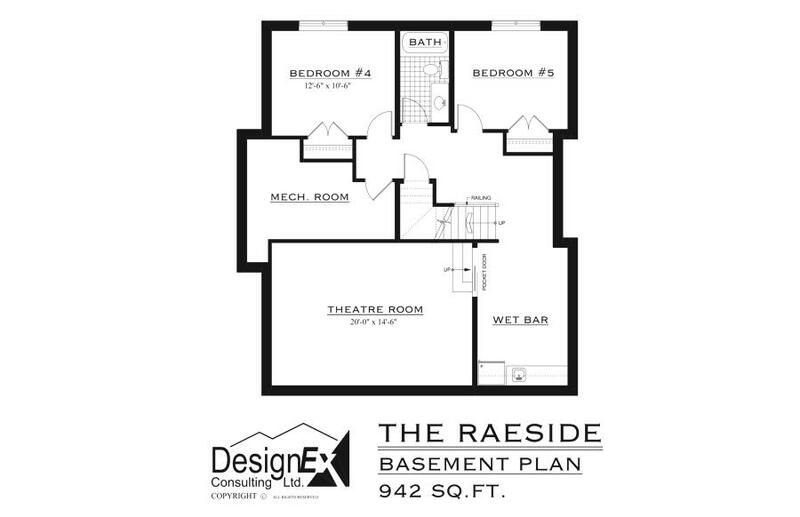 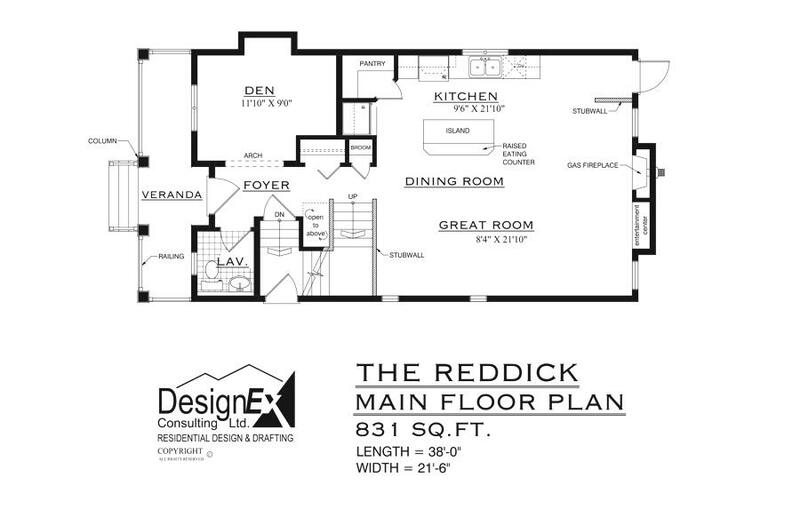 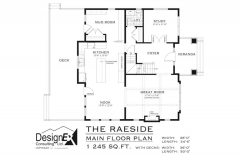 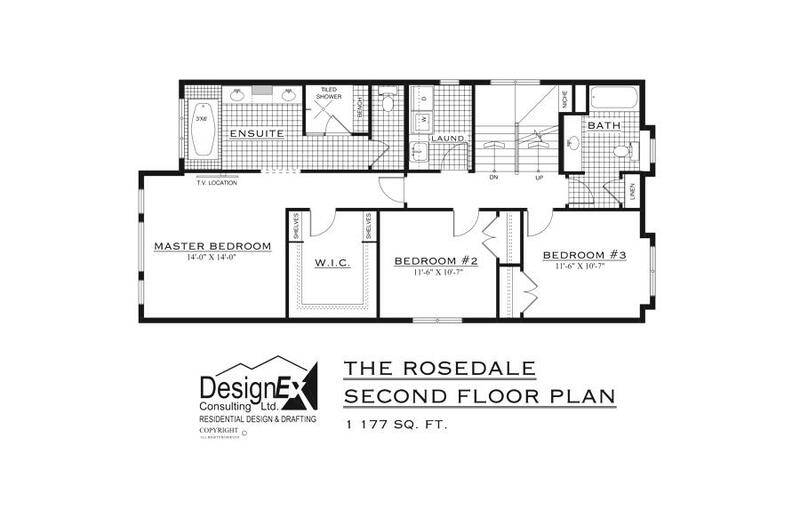 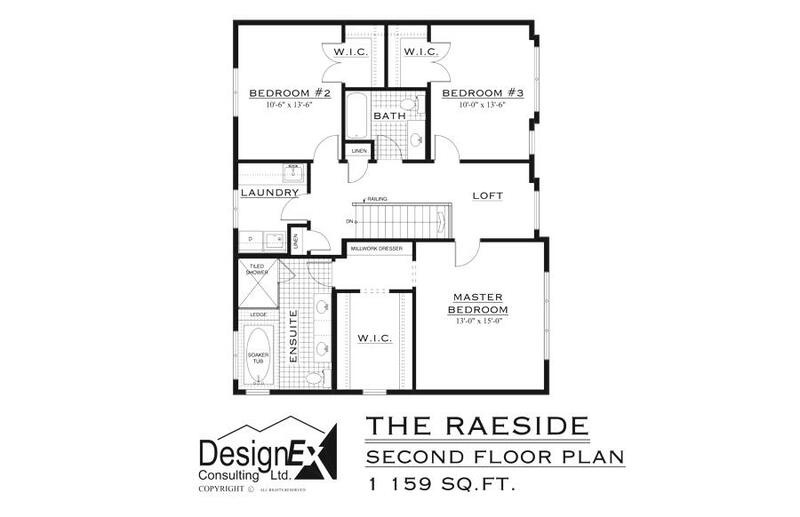 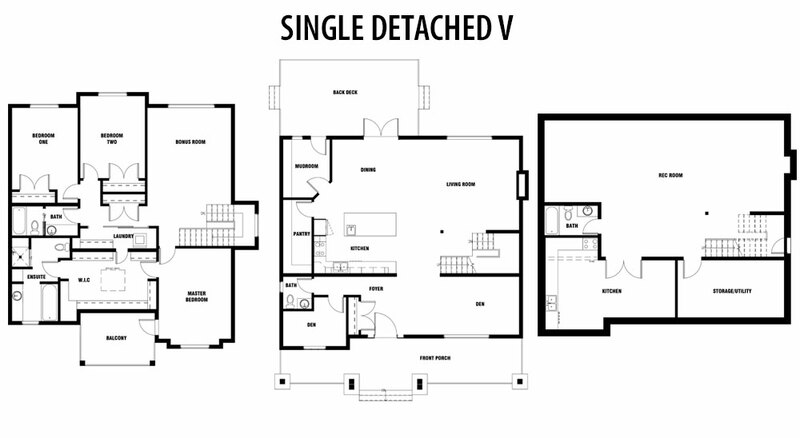 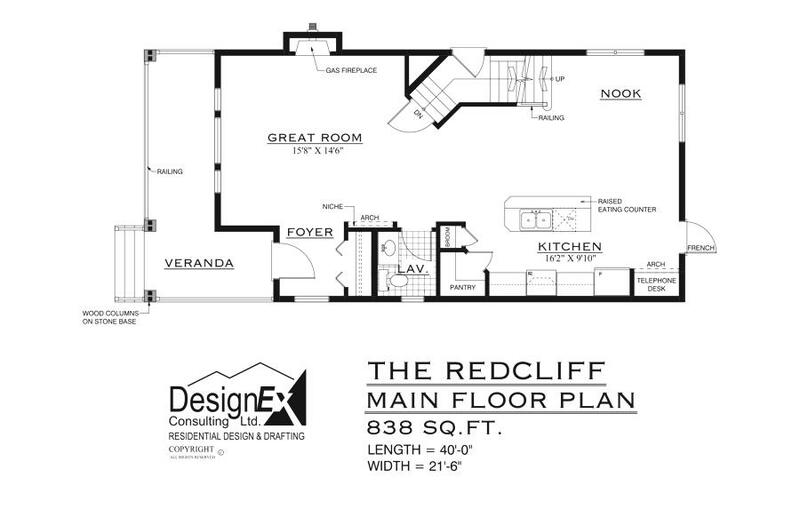 Our blueprints and interior designers are free if you build a home with us! 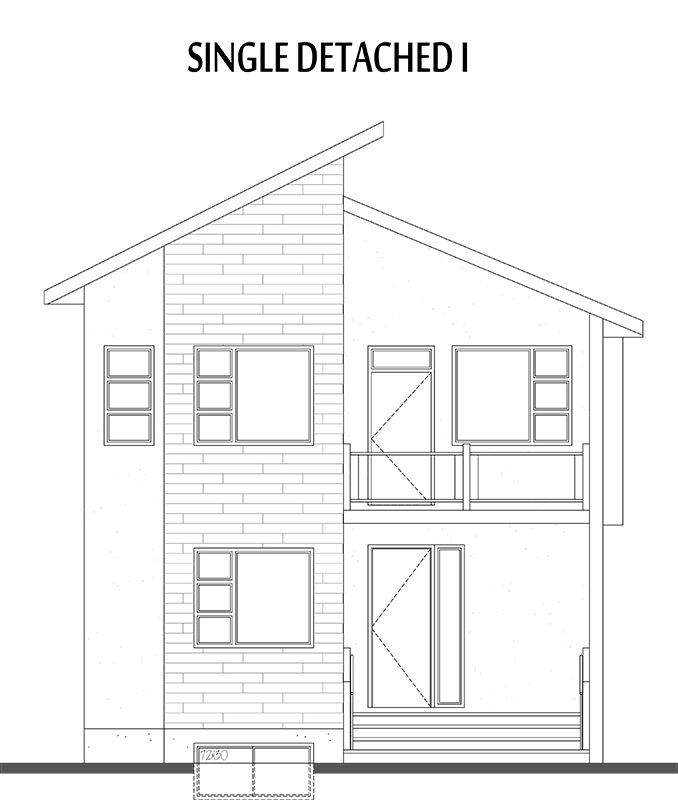 Find out more information here or contact Baum & Woolger! 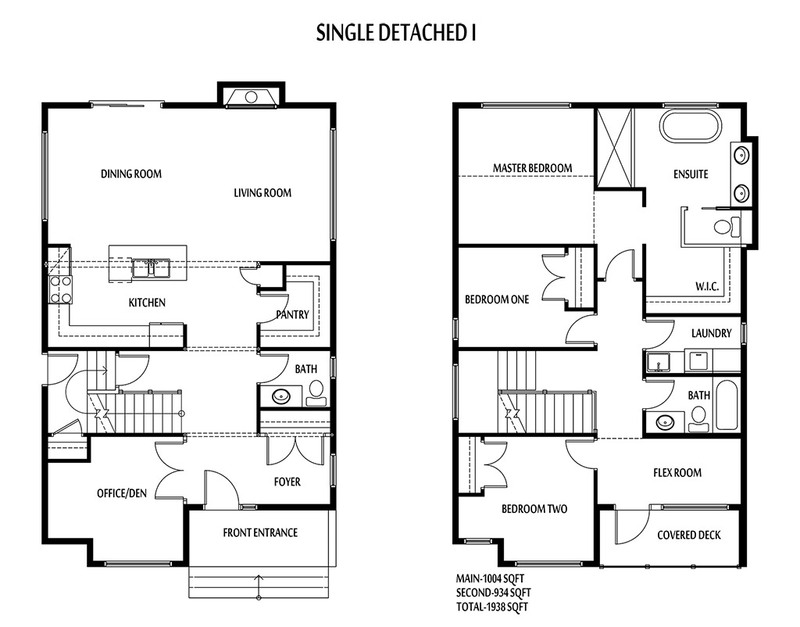 Looking for attached homes? 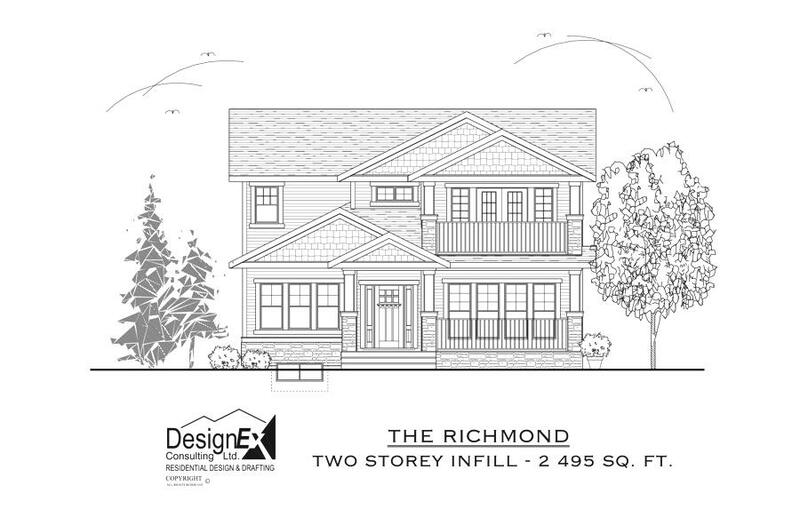 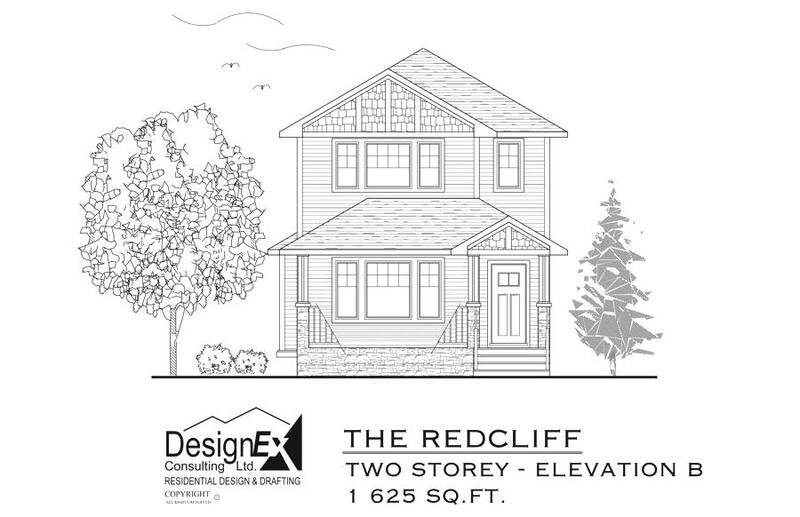 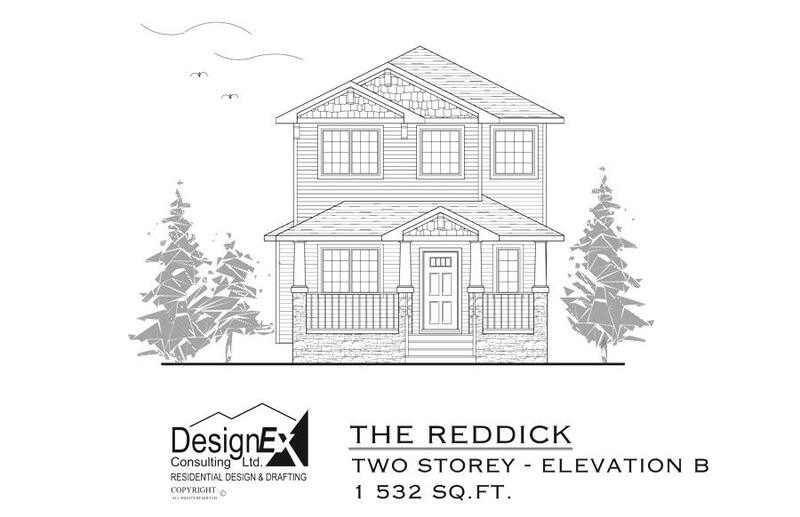 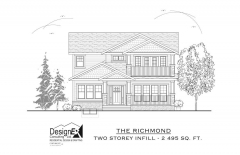 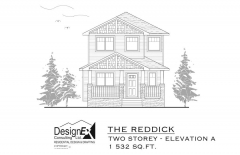 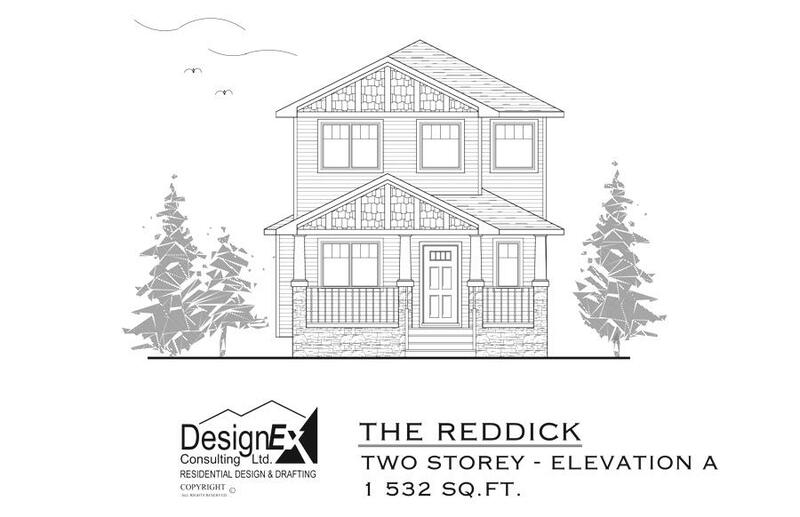 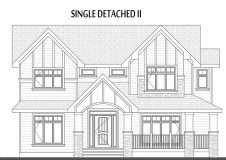 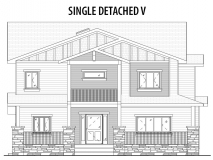 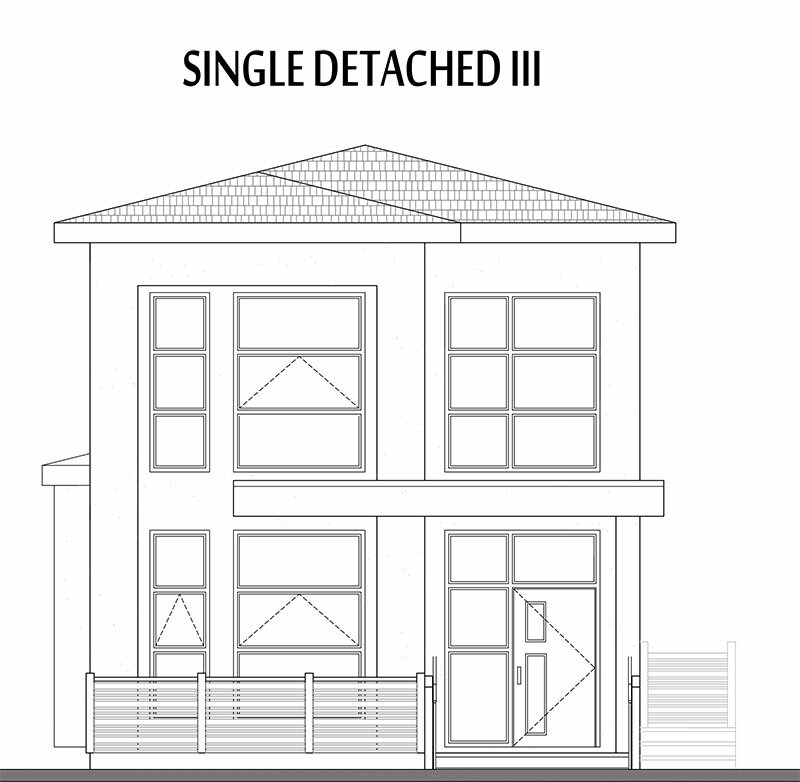 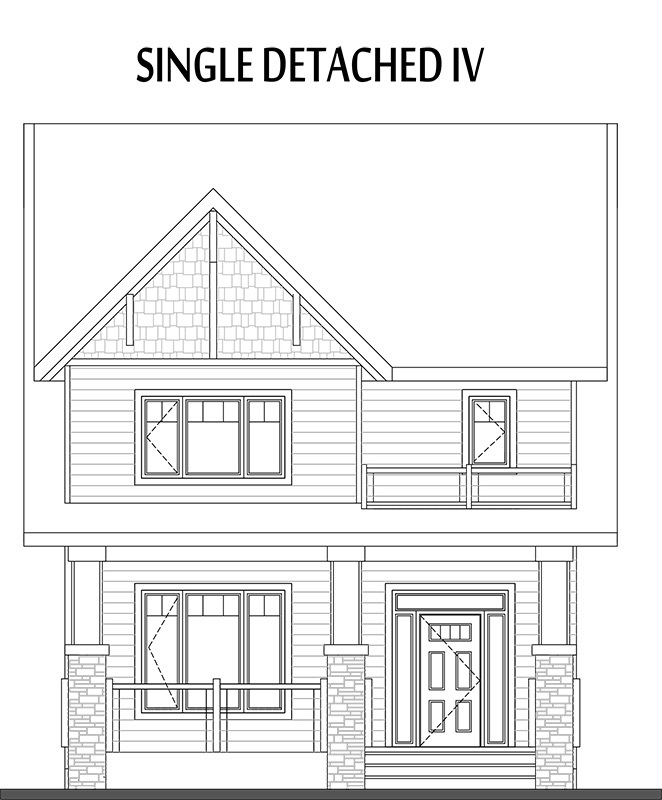 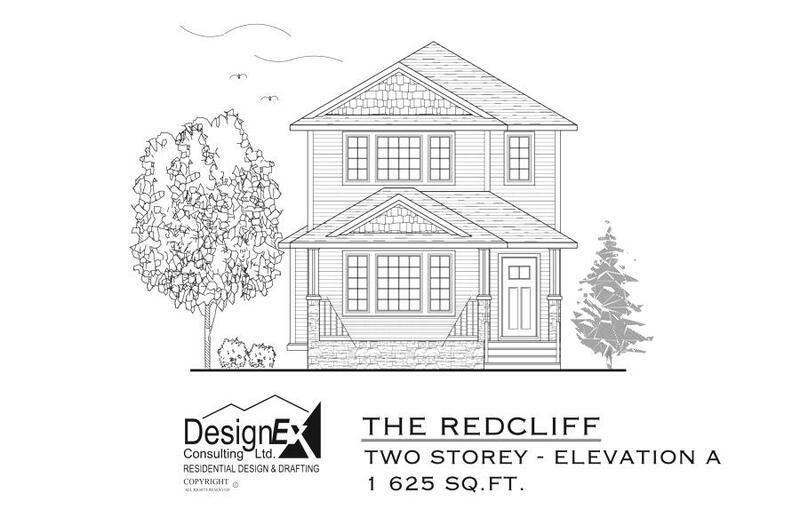 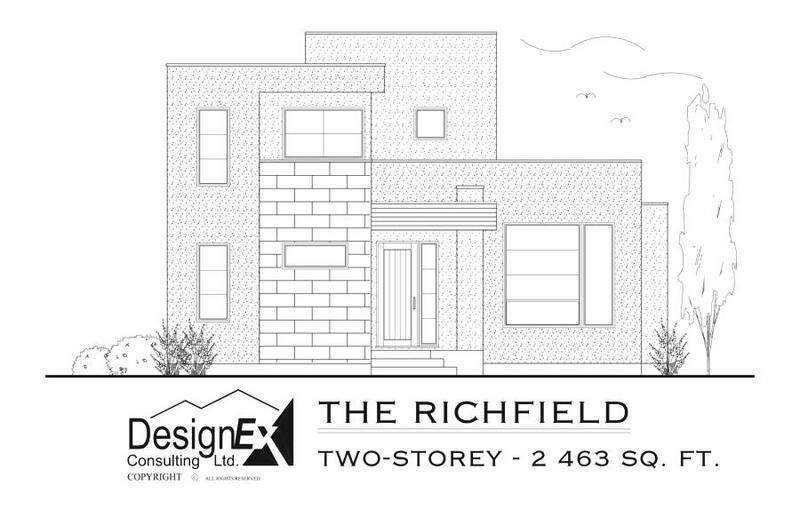 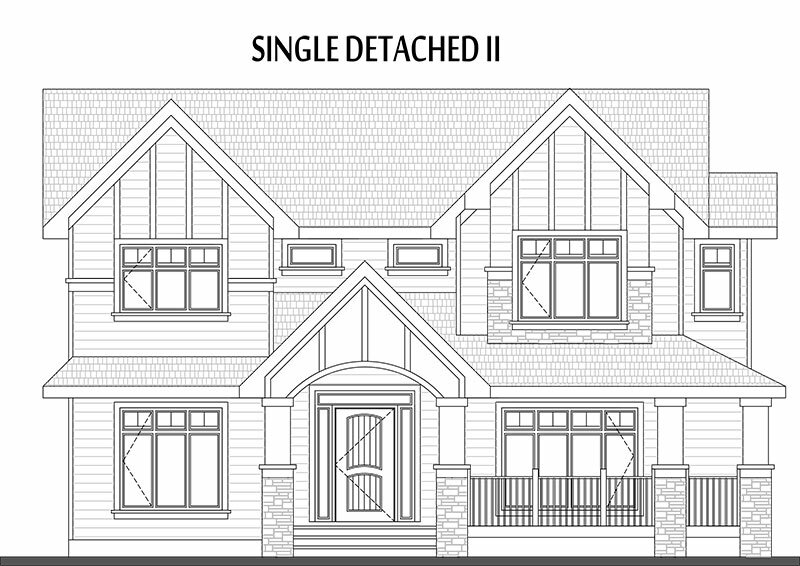 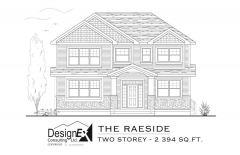 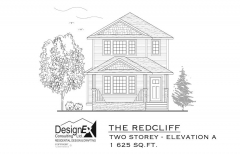 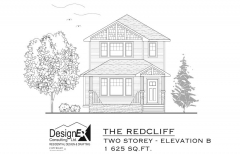 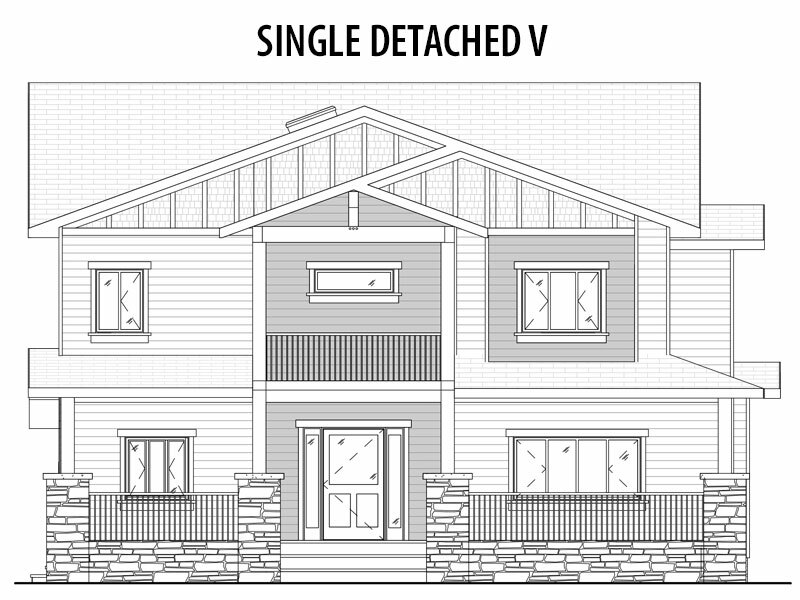 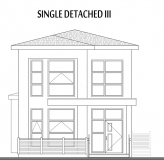 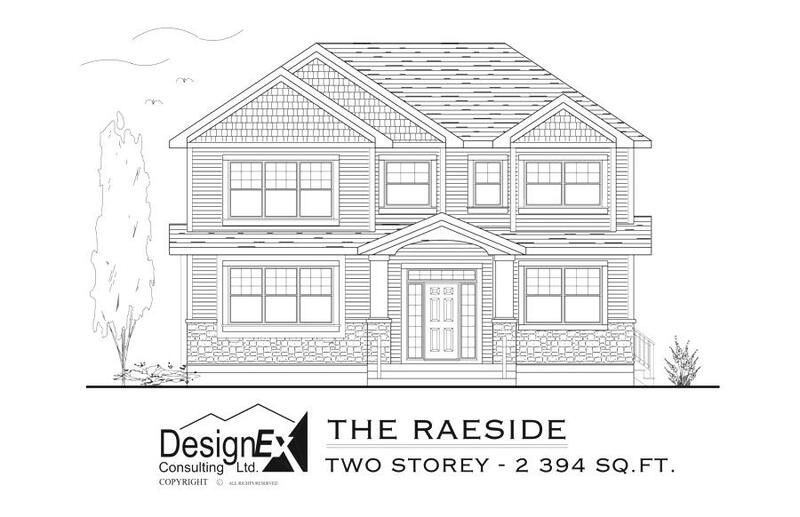 You’ll find them on our 2 Storey Attached Homes page.